Liberty Toddlers: 0-5 years old. Disco, Face painting, Balloon artists, Bubble machines, Smoke Machines, Latest songs, Special Guests. Disco, Face painting, Balloon artists, Bubble machines, Smoke Machines, Chart Hitting Music. Tickets need to be reserved via the link and payment of £5 per child can be paid on the door. All proceeds will go to the Line Of Duty charity supporting our serving armed forces and veterans as well as our amazing emergency service personnel. Kent’s biggest under 18 disco is here!!! – Haze Machines and much more! All proceeds will go to charity supporting serving and veterans within the armed forces and our amazing emergency service personnel. Reserve tickets online now and pay £8 on the door. Entrants must be between 12 – 17 years old. An evening of fun filled, side splitting entertainment in honour of all the heroes that serve our great country. Humour is contagious. 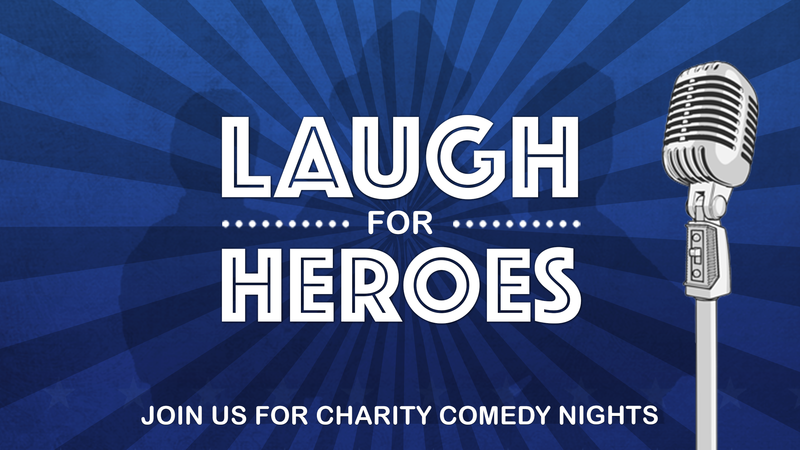 Everyone loves to laugh, so come and be entertained by a range of comedians, where having a laugh really does support a worthwhile cause!